Greenify is a top-rated app and its one of the best battery saver apps available on the internet. However, it’s not the only battery saver app available for Android. 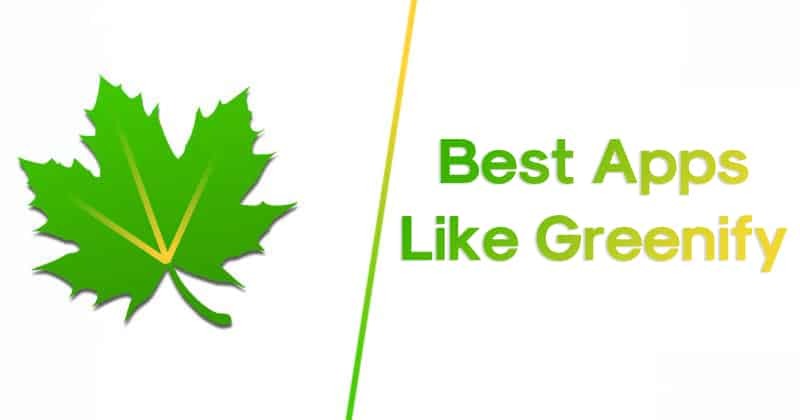 Here we have shared 5 best Greenify Alternatives in 2019 which you can use right now. Well, if we look a brief look at Android’s Google Play Store, we will find tons of new apps and games. We usually install apps and games on our device on a regular interval; however, we don’t uninstall those apps after using it. Well, there’s nothing wrong with downloading or installing Android apps & games, but the problem arrives when you don’t uninstall them. That’s probably the main reason why our Android devices degrade its performance with the time. With so many apps and games, the internal storage of our Android becomes crowded, and the device starts to lag while multitasking. Not just internal storage, but these apps also affect the battery life as they run resources on the background. It doesn’t matter if you use those apps or not, it will run its necessary services or process on the background which consumes both RAM and battery resources. Uninstalling those unused app seems to be the right option to deal with occasional lags and freezes, but what if i say you can disable unused app entirely without uninstalling? 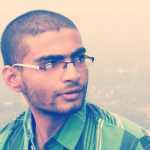 Well, its possible through Greenify Android app which allows users to hibernate any power consuming apps. Greenify automatically stops the background process of the apps until you open them again. Greenify is a top-rated app and its one of the best battery saver apps available on the internet. However, just like Greenify, there are few other apps available on the Play Store that allows users to hibernate apps. Brevent is one of the best Greenify alternatives that you can use right now. The best thing about Brevent is that it has a dark theme and it allows users to freeze apps running on the background. It’s a little bit different from Greenify because whenever it finds an app running on the background without any activity, it automatically stops it. So, its one of the best Greenify alternative that you can use on your Android to save battery power. Servicely is another great battery saver app on the list which is pretty much similar to the Greenify. However, Servicely only works on a rooted Android device. The app allows users to select which apps will run on the background. Apart from that, the app also allows users to enable/disable any service on the device temporarily. So, Servicely is another best Greenify Alternatives in 2019 which you can use right now. Ice Box is pretty much similar to Greenify, and it works both on rooted and non-rooted Android device. The great thing about Ice Box is that it allows users to freeze and store apps that are rarely used. Not just that, but Ice Box also shows a detailed overview of resource consumption of per-app basis. So, Ice Box is another best Greenify Alternatives 2019 which you can use on your Android phone. 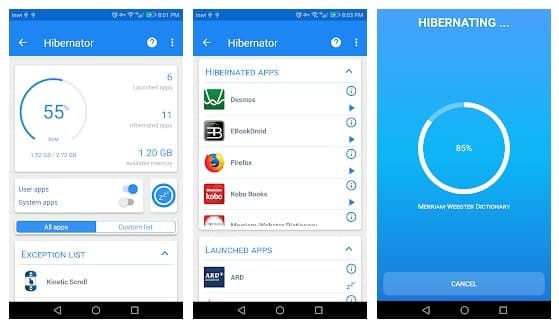 As the name of the app says, Hibernator is an app which can be used to freeze running apps for a particular period. 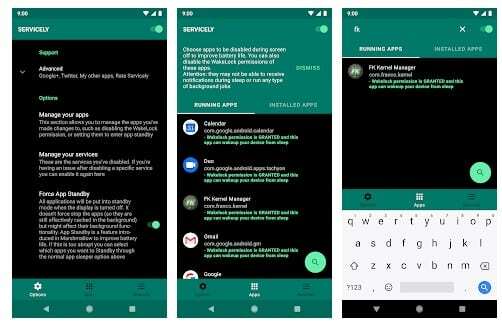 The app is much similar to Greenify, and it offers a few other tools to speed up your Android device. 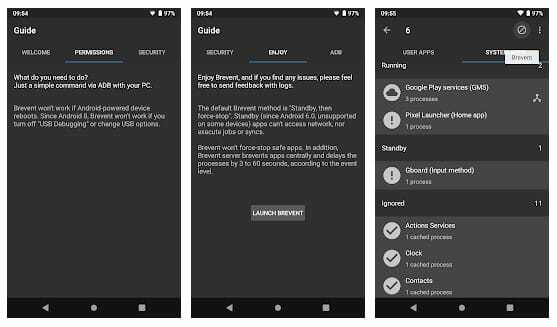 The great thing about Hibernator is that it works on both rooted and non-rooted Android device and it can close all running apps, background services, etc. 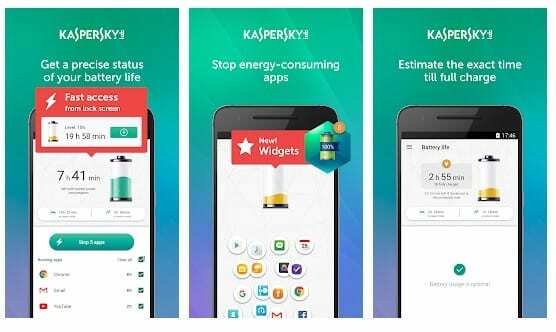 Kaspersky Battery Life is another great battery saver app on the list that comes with Greenify like features. The great thing about Kaspersky Battery Life is that it effectively kills the background process leading to the better batter like. Not just that, but Kaspersky Battery Life also allows users to freeze apps that they don’t use. So, Kaspersky Battery Life is another great Android power saver app that you can use right now. 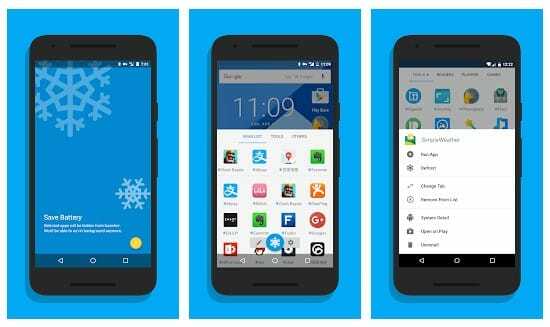 So, these are the 5 best Android apps like Greenify which could help you to get better battery life. If you know any other apps like these, then drop the app name in the comment box below.